Two fun instruments at one great price. 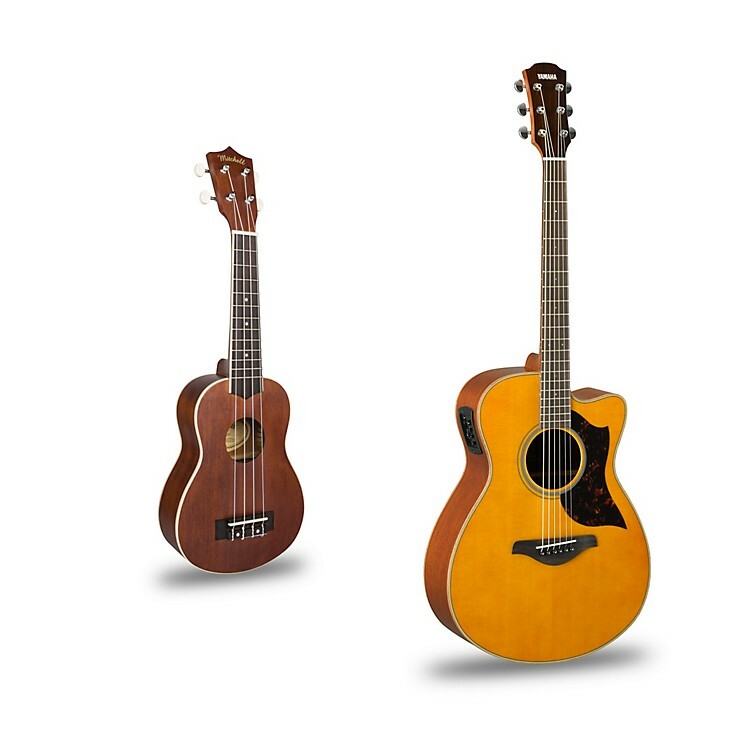 This affordable package includes the solid, easy-to-play AC1M Cutaway Dreadnought acoustic-electric guitar and Mitchell MU40 Soprano Ukulele. Get started on your musical career with this guitar and uke package...Order today.